I am a big fan of Self-Directed IRAs because there are many benefits to using them, but one of the biggest pros is diversification. You will hear this term a lot. The experts say it is important to diversify your portfolio. There are many different ways to diversify your portfolio, and of course, an investor could diversify it across the stock market, but they may be missing one of the biggest segments of the economy: real estate. I say this because Real Estate has been my specialty for years since retiring from the military. There are many different ways to use a Self-Directed IRA to buy and invest in real estate. People use it to buy real estate directly and hold that as a rental for long term appreciation and cash flow. They use it to buy and flip properties.. They use it in the form of a bank or in lending like my Private Money Partners who provide the funding for my real estate purchase. 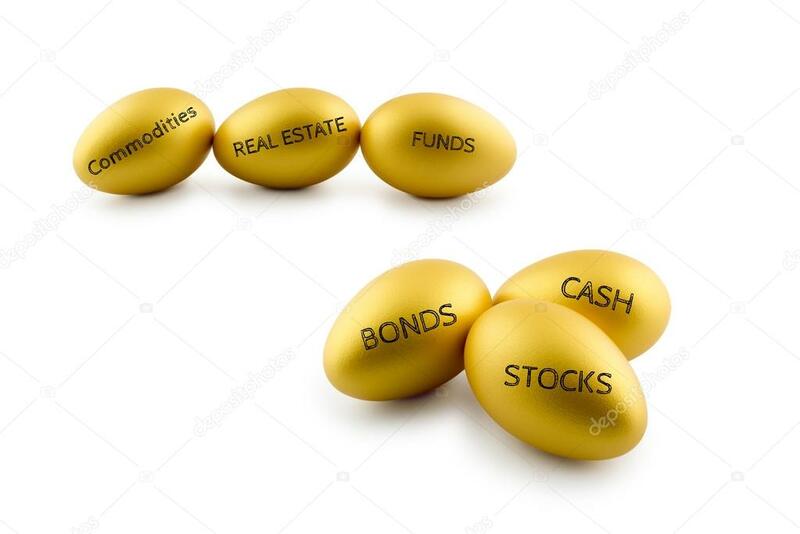 These are all appropriate investments inside a Self-Directed IRA and they allow for true diversification. But for the purposes for my Private Money Partners I educate them on using a Self-Directed IRA to lend capital to real estate buyers like myself. So everybody wins. It’s a WIN-WIN-WIN !! !